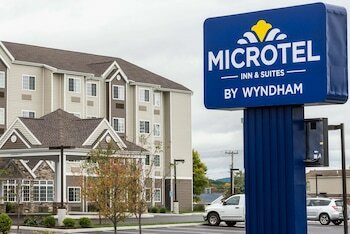 Located in Altoona, Microtel Inn & Suites By Wyndham Altoona is within a 10-minute drive of Railroaders Memorial Museum and Peoples Natural Gas Field. Featured amenities include a business center, express check-out, and complimentary newspapers in the lobby. Free self parking is available onsite.